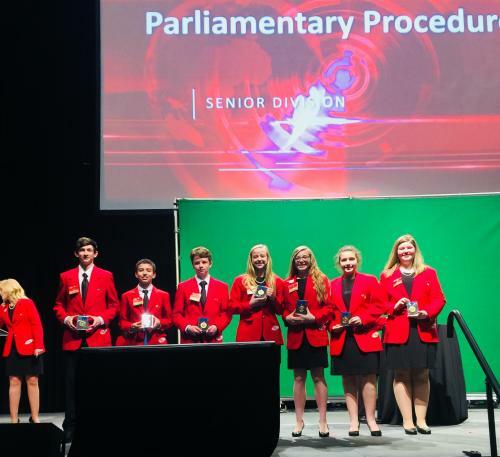 April 4, 2018 – Okay Parliamentary Procedure Teams are Going to Atlanta! The Okay Junior and Senior Parliamentary Procedure teams competed on April 4 in Stillwater for an opportunity to represent Oklahoma at the National Leadership Conference that will take place June 27-July 2 in Atlanta, Georgia. Both teams won first! The state competition is held at the Oklahoma Career Tech State Agency. 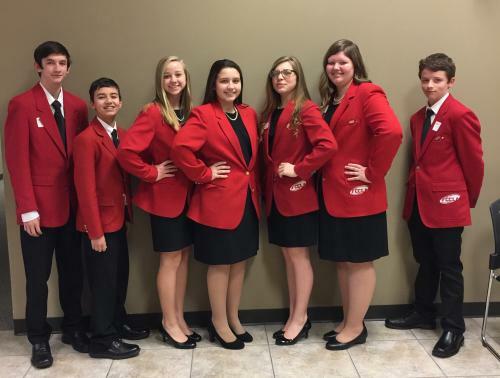 Approximately 600 students from around the state competed in the Oklahoma FCCLA State STAR Event competition. 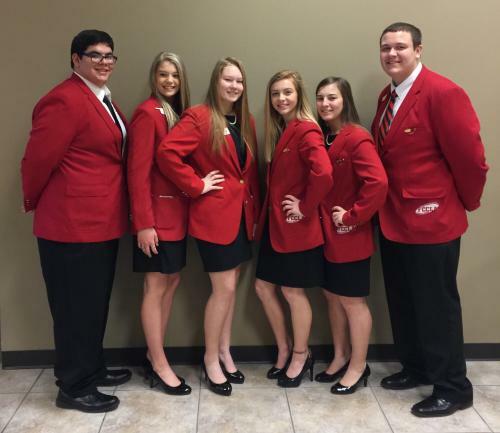 The Okay students received the news that they had placed first at the Oklahoma FCCLA State Conference that was held in Oklahoma City at the Cox Convention Center on Thursday, April 12. The student received their first place medals and their state champion Crystal Star Plaque on stage in front of over 5,000 FCCLA members, advisers, former members, administrators, parents and chaperones. Junior Parliamentary Procedure team members — Christian Nolan, Tito Ramos, Audrey Hopkins, Taylor Ragsdale, Kinlea Green, Sydney Sells and Austin Russell. Senior Parliamentary Procedure — Bradley Herbert-Perez, Destiny Drain, Amber Glass, Shayni Green, Carmen Haynes and Aaron Harshaw. While at the State Conference the Okay FCCLA Chapter was awarded a Gold Star Chapter status with special seating on the floor level of the convention. 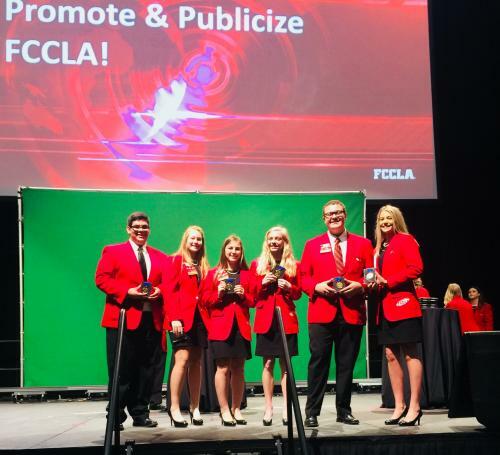 Oklahoma FCCLA recognizes chapters that exceed minimum expectations and go the extra mile for their members by awarding those chapters a Gold, Silver or Bronze status. Aaron Harshaw was also voted in and installed as the 2018-2019 State Vice-President of Parliamentary Law. Alyssa Lapham fulfilled her 2017-2018 SEC duties as the Oklahoma FCCLA State Vice-President of Development by conducting the conference with her fellow SEC members. Okay FCCLA made a great showing at the state conference with many accomplishments to be very proud of. The students that placed first in the state STAR Event competition are currently raising money to pay for their expenses to attend the National Conference in Atlanta. They are currently conducting their Annual Mother’s Day KitchenAid Mixer raffle. They have their annual Pancake Breakfast set for May 5 at the Okay Fire Department. They have also set their Annual Indian Taco Dinner and Silent Basket Auction for June 1 from 5:30 to 7 p.m. at the Okay Senior Center. 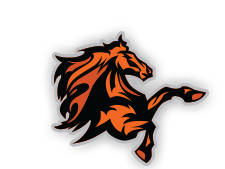 Their final fundraiser will be the Annual Okay FCCLA Mustang Run 5K/Fun Run that is set for June 2 at Sequoyah Bay. Please help them fund their trip to Nationals to represent the town of Okay, surrounding towns and cities and the great state of Oklahoma by being a part of their fundraisers. You can make a donation to their trip by sending a check or money order to Okay FCCLA, P.O. Box 830, Okay OK 74446 or take part in their fundraisers. Any contribution will be greatly appreciated.